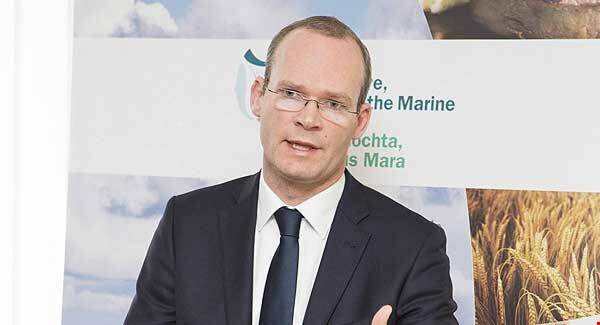 THE Minister for Agriculture, Food and the Marine, Michael Creed T.D. today announced the appointment of an independent Aquaculture Licensing Review Group to review the process of licensing for aquaculture and its associated legal framework in keeping with actions identified in Food Wise 2025 and Ireland’s National Strategic Plan for Sustainable Aquaculture Development. Both Food Wise 2025 and the National Strategic Plan identified issues with the current licensing system and recommended an independent review to examine the existing challenges and propose improvements in line with best-practice internationally. The Irish attitude to fish is a curious one. Here we are, an island nation surrounded by the Atlantic, and we take little pleasure in the fruits of the sea. Elsewhere in Europe, fish is seen as a treat; in Italy it costs more than meat. If you really want to impress Italians, give them a meal composed of fish. Why fish should be held in such low esteem here is a mystery. Could it be a remnant of penitential fish on Fridays? Hard to know, but this much is clear from nutritional experts - eating fish is good for you. Here's an example: according to a Harvard University study in Environmental Health Perspectives, pregnant women who ate more than two servings of low-mercury fish per week had children with IQ scores an average of four points higher with each extra serving of fish per week. However, mothers who ate high mercury fish gave birth to children whose IQ scores average 7.5 points lower with each extra serving of fish. So if you want to increase the brain power of your unborn child, you need to eat fish. But it needs to be fish with low levels of mercury, like wild sea bass, anchovies, herring, mackerel and wild salmon. Mercury is a profoundly toxic element which has the habit of collecting in the livers and body fats of organisms that ingest it. But mercury isn't the only contaminant that you can find in fish. 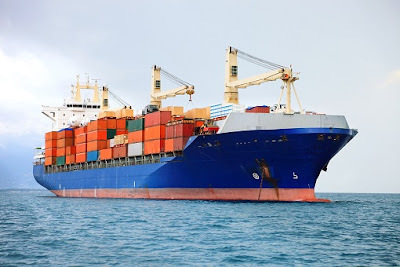 Polychlorinated biphenyls, or PCBs, are a group of 400 or so chlorine compounds that do not appear naturally in nature, but are found increasingly in the oceans as a result of industrial pollution. PCBs are carcinogenic and are found to some degree in all fish. In January 2004, a report in Science journal started a food scare. Researchers tested about 700 salmon - wild and farmed - for PCBs, dioxin, toxaphene and dieldrin. Farmed salmon had seven times higher levels of these contaminants, and European farmed salmon had higher levels than American farmed salmon. 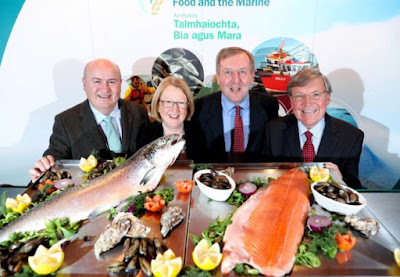 A study by our Food Safety Authority (FSAI) found Irish farmed salmon contains two-and-half times more dioxin than wild salmon and more than four times the amount of PCBs than wild salmon. The various reports on toxins in fish were the basis of the advice from the Environmental Protection Agency (EPA) that you should eat farmed salmon no more than once a month. This is based on their view of risk assessment, which is that a tolerable level of cancer is one in 10,000. This makes the EPA advice more conservative than the FSAI, which doesn't on balance consider farmed salmon a risk to health. So the scientists are not unanimous on the health aspects of farmed salmon, but there are other issues that need addressing. Not long ago salmon was becoming rare and expensive as wild stocks were over-fished. Then came the salmon farms and now salmon outsells all other fish in Ireland. It's cheap, readily available and still carries the cachet of a noble fish. But let's look carefully at farmed salmon. Farmed salmon are similar to battery hens. They're bred and raised in overcrowded conditions, they get no exercise and therefore contain more fat, and they get more antibiotics per pound of body weight than any other food animal. Because the salmon's natural diet includes krill -- small crustaceans -- their flesh is pink. Farmed salmon get colourants in their feed instead to give their flesh a pink colour. If you're concerned about the conservation of our natural resources, consider this. Farmed fish are fed on fish meal. This meal is made from wild fish, but you can't get one ton of meal from one ton of wild fish, you need much more. And then, one ton of meal doesn't produce one ton of salmon, but a lot less. So when you combine these together, you need a lot of wild fish to produce one ton of wild salmon. Some estimates put it as high as six ton of wild fish to produce one ton of farmed salmon. Left in the wild, those fish could have fed many salmon. Instead, we're depleting the wild stocks to create less farmed fish. Ocean ecosystems have a great capacity to recover from over-fishing, but the ocean's fisheries are in a serious state of decline. A study of human impact on marine biodiversity published by Science in 2006 concluded that by 2048 all species of wild seafood could collapse, their numbers declining to a 10th of historic highs. Because salmon is farmed in such large numbers and in enclosed spaces, it becomes ready prey for parasites. Farmed salmon can have thousands of times the amount of lice that wild ones do, so the fish are doused with chemicals. Fish excrement and chemical residues fill the bays beneath the cages, damaging the marine environment, polluting shell-fish beds and spreading disease up the food chain. I'd suggest to you that the taste of a flabby, lice-infested, unnaturally fed farmed salmon is nowhere near as good as the taste of a wild fish. I see nothing wrong with returning to a state where salmon is rare and expensive. It should be an occasional treat, not a daily staple. Wild salmon is free of antibiotics, pesticides and synthetic colouring agents. It's much higher in the essential omega-3 oils, so it's good for heart and brain. You don't need to eat farmed salmon for health reasons then: oily fish high in omega-3 is available, such as mackerel and herring. They're not endangered, not farmed, they're cheap and they're good. Beware the marketeers and their sales pitches. Because farmed salmon is meeting some consumer resistance, the name is changing -- 'ocean raised' is another name for farmed fish. And if you think 'organic' salmon is somehow different, it isn't. It's a farmed fish and apart from a different diet, it's farmed in the same way. The only truly organic salmon is a wild one. ONE of the world’s largest fish farming companies has accidentally killed more than 175,000 of its caged salmon in Scotland while trying to treat them for lice and disease, according to internal Government memos. Blunders by Norwegian multinational, Marine Harvest, have cost millions of pounds and led to over 600 tonnes of salmon having to be incinerated. The losses have contributed to a 16 per cent drop in the company’s Scottish salmon production. Campaigners have accused Marine Harvest of treating salmon cruelly, and warn that lice and diseases are “choking the Scottish salmon farming industry to death”. They mock plans to double the size of the industry by 2030 as “sheer lunacy”. The worst incident took place in July and August on a salmon farm in Loch Greshornish on the Isle of Skye. Some 95,400 fish were killed by a new device called a thermolicer, which is designed to rid salmon of the sea lice that plague them. But the way it does this – by suddenly immersing fish in water much warmer than they are used to – can also kill the fish themselves. What happened on Skye was explained in a memo on 12 September from Government officials to the Rural Economy Minister, Fergus Ewing. The “sudden temperature change” caused by the thermolicer killed 95 per cent of the lice but also caused “significant mortalities” amongst the salmon, it said. Officials estimated that the losses cost Marine Harvest over £2.7 million. “This report highlights the ongoing difficulties and costs faced by industry with regards to sea lice management,” concluded the memo, which was released under freedom of information law. Another 20,000 salmon were killed at Loch Greshornish fish farm by other attempts to rid them of sea lice using chemicals. There are concerns that lice are becoming increasingly resistant to chemical treatment. In a second memo to Ewing on September 26, officials revealed more inadvertent deaths, this time at a Marine Harvest fish farm in Soay Sound off the Isle of Harris. Earlier that month 60,000 salmon had been killed by hydrogen peroxide used to treat them for amoebic gill disease. 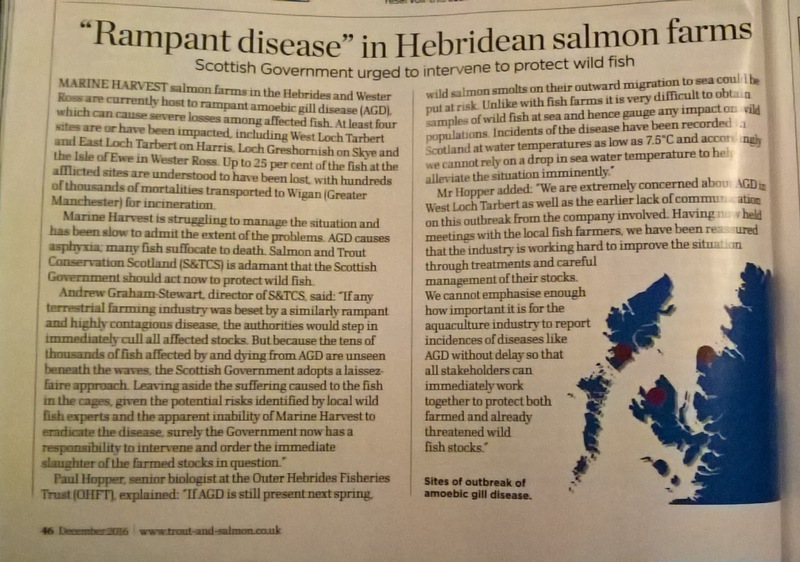 In the last few months Marine Harvest fish farms in the Hebrides and Wester Ross have suffered a series of outbreaks of gill disease. Hundreds of thousands of dead fish have reportedly been transported to Wigan, near Manchester, to be incinerated. According to the company’s latest quarterly report to investors, its production of salmon in Scotland has dropped by 16 per cent since last year. Costs increased due to “incident based mortality” that was “mainly related to gill disease and sea-lice treatment losses”, the report said. On October 28, the fish farming industry launched a plan to double its business from £1.8 billion this year to £3.6bn by 2030. The plan was backed by Ewing, who promised to set up an “industry leadership group”. But the ambition has been derided by anti-fish farm campaigners. “With lice infestation and gill diseases already plaguing salmon farming, this is sheer lunacy,” said Don Staniford, director of the Global Alliance Against Industrial Aquaculture. It was Staniford who obtained the Government memos revealing the accidental deaths. “That Marine Harvest is desperate enough to resort to a decidedly dodgy thermolicer shows how deep-rooted the industry’s disease problems are,” he said. The animal welfare group, Compassion in World Farming, described the thermolicer as “a very brutal form of treatment which clearly causes distress and suffering to the fish”. It currently opposes its commercial use. Marine Harvest pointed out that the salmon killed in the “unfortunate” thermolicer incident had been weakened by gill disease. 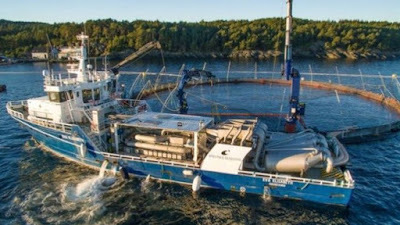 “We regret any loss of fish and are always mindful of the welfare of the fish and aim to continuously improve our methods to address changing environmental circumstances,” said the company’s manager Steve Bracken. According to the Scottish Salmon Producers’ Organisation, “unexpected incidents” can happen with new treatment technology. “Any growth will be achieved responsibly and sustainably,” said chief executive Scott Landsburgh. The Scottish Government welcomed new ways of dealing with sea lice that avoided the use of medicines. “Industry is undertaking research with a number of partners to improve the effectiveness of these innovative treatments and enhance their reliability so that they do not cause accidental killing of fish,” said a spokesperson. Salmon producer Scottish Sea Farms (SSF) has invested more than £4m in new equipment that uses a chemical-free approach to controlling sea lice. Trials of the Thermolicer device are under way in Shetland. It works by bathing fish briefly in lukewarm water, capitalising on the parasite's low tolerance for sudden changes in temperature. No chemicals are used and the fish are unharmed in the process, according to SSF. The Thermolicer, which is made by Norwegian firm Steinsvik, is fitted on a boat or a barge. Each machine can treat up to 80 tons of fish per hour. The sea louse is a naturally-occurring parasite that is responsible for significant losses to wild and farmed fish stocks. It can latch on to salmon, eat their skin and blood, and cause infections. SSF said it would share its experiences of using the Thermolicer with other salmon farmers in Scotland. Ralph Bickerdike, head of fish health for SSF, said: "Sea lice is a challenge for all fish farmers in most salmon-producing areas. "At Scottish Sea Farms we intend being part of the solution to this challenge. "Our work with SAIC (Scottish Aquaculture Innovation Centre) and other industry partners in this area has already reaped huge benefits through our work with wrasse and lumpfish - varieties of cleaner fish. "The Thermolicer is the latest step in developing alternative tools to maintain a sustainable solution to fish health management." SAIC chief executive Heather Jones said: "We are delighted to see this level of innovation and collaboration happening in Scotland. "The industry is tackling the biological issues it faces with energy and initiative, and with a strong commitment to sustainable practices." Something sinister to our future is trying to sneak into our province and destroy what we hold dear, including our wild fish. It comes under the guise of a so-called harmless fish farm expansion in Placentia Bay by Grieg Newfoundland AS of Norway that uses job creation to lure supporters, including our scarce taxpayers’ dollars. What they try to diminish, even hide, is that this project will inject more than 10 million (7 million annual production) imported European origin salmon into the waters of Placentia Bay. And this is only the beginning! The total wild stock in all of Canada is less than 1 million. Moreover, the entire south coast (more than 50 rivers facing an endangered species listing) has less than 25 per cent more fish than what typically escapes or “vanishes” a year from the current numbers of open net pens — without this doubling of open net pen production. If allowed to expand under the proposed plan, these imported salmon will live in supposedly escape-proof cages. Obviously there are no such cages and fish will escape. Supposedly, they will all be sterile females, but once again this will not be the case and is merely PR spin-doctoring. Escaped fish can roam thousands of miles and will eventually end up in all of our salmon rivers. There is no “safe distance” for an operation like this from salmon rivers. Even sterile fish that attempt to spawn will have a very negative impact on the reproduction of wild fish. Also, farmed fish are a proven major vector for various diseases which will infect wild populations. I don’t think it is exaggeration to say that the future of wild salmon in Newfoundland and Labrador is at serious risk from this project. That is on top of the problems around the cage sites of massive waste and disease problems and pollution of pristine waters with chemicals and antibiotics. Placentia Bay rivers will be an immediate write-off for sure. Garnish River in Fortune Bay has already been invaded by thousands of escaped farm fish and DFO in 2014 quietly netted out a pile and dug a hole and buried them. The salmon cages over in Fortune Bay are a drop in the bucket compared to the Grieg proposal. Anglers I talked to last summer on Cape Roger River told me that Garnish River is going down fast. Grieg and its supporters will try to convince us that there is a safe distance for these cages from salmon rivers. There isn’t. They will also say that sterile female fish will not interfere with wild salmon spawning if they do get into salmon rivers. Also not correct. What if there are escapees that are fertile? What if some are males? What Grieg is proposing is the largest introduction of a genetically foreign species to our province, ever. In closing, I offer the words of our Court of Appeal on the role of environmental assessment in Newfoundland and Labrador. In Friends of the Oldman River Society vs. Canada (Minister of Transport), 1992, Justice Gérard V. La Forest described the environment’s protection “as one of the major challenges of our time.” In this statement, the Supreme Court of Canada encapsulates the critical need of reconciling the use of the earth’s natural resources with the protection of the environment. This is the responsibility of all who care about our future. It has been confirmed to Galway Bay Against Salmon Cages (GBASC) by the Marine Institute in Newport that they were made aware on the 19th February by your Department of a major escape of farmed salmon from the Clare Island salmon farm around that date. GBASC were first made aware of this escape by an anonymous letter which I received on the 4th of March. We are furious that your Department or any other Government agency failed to notify the public through the media of this escape. 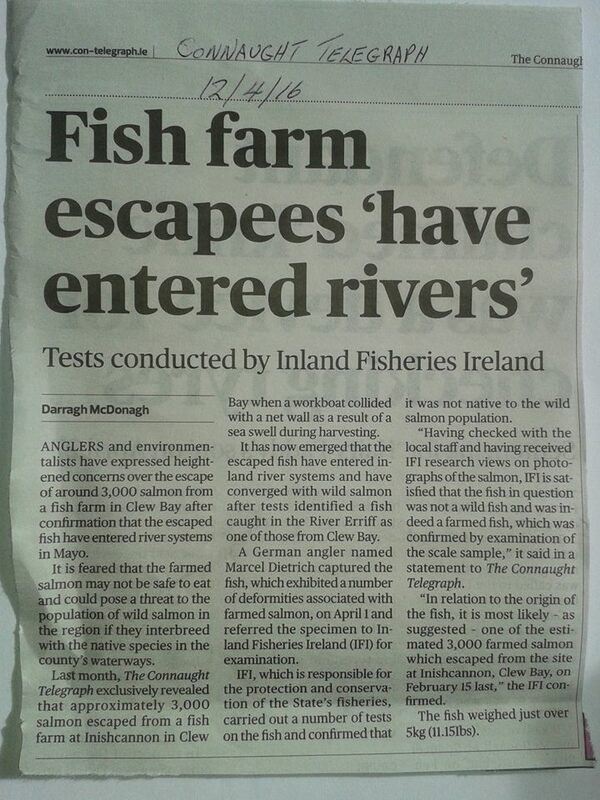 This smacks of a cover up by Government agencies so as not to embarrass the salmon farm industry. The public should have been warned not to eat the escaped salmon if captured, as they may have been dosed with toxic pesticides to kill sea lice shortly before they escaped, making them unsafe to eat, due to the fact that at the time of their escape they wouldn't have gone through a withdrawal period. These escaped salmon could end up in any river along the coast as they may follow the wild spring salmon that are now running the rivers. Scientific research from around the world shows that interbreeding between farmed and wild salmon can seriously damage the genetic integrity of the wild population in a river system which also has escaped farm salmon. 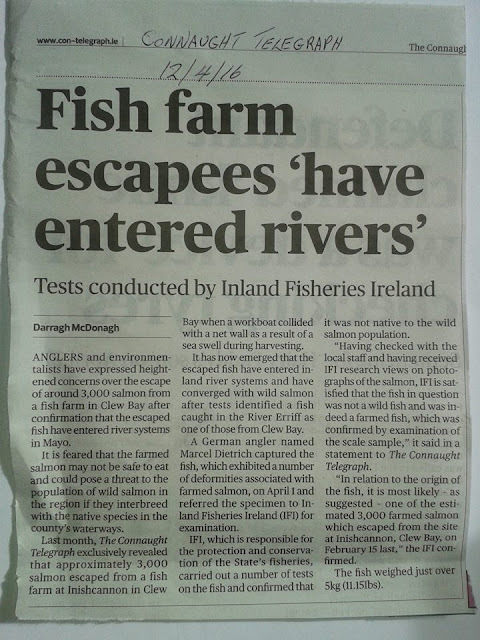 Escaped farmed salmon have, over the years been caught on the Corrib river here in Galway but no one could tell us where they escaped from, this is why we call for all farmed smolts to be microtagged before they are transferred to the salmon farms. Minister, could you please let me know the exact date when the escape occurred, how many salmon escaped, what size they were, and had they been dosed with pesticides before they escaped. It is incidents like this escape, that are kept secret from the public, which reinforces our view that all open sea cage salmon farms should be taken out of the marine environment and transferred to on land Closed Containment Systems. Closed containment is the future of salmon farming in B.C. 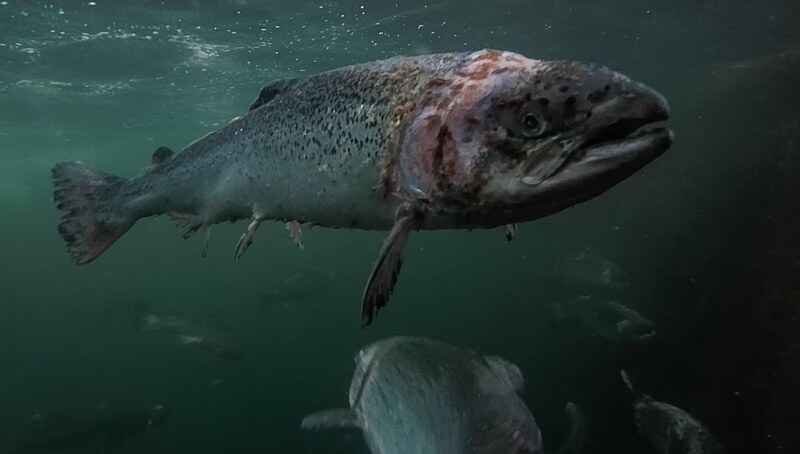 Sea lice infestations, farm waste, disease and escaped farmed salmon could be distant, unpleasant memories if the salmon farming industry switches from open-net cages to closed containment technology. 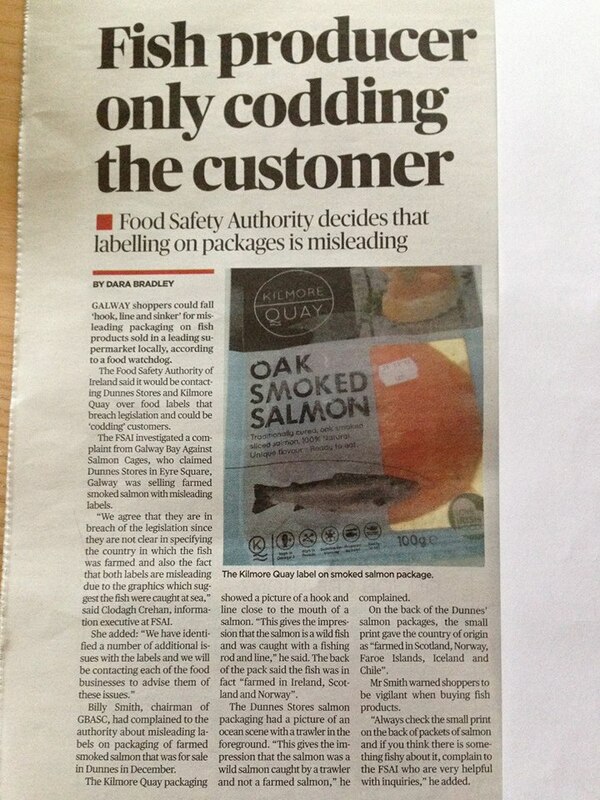 Food Safety Authority Ireland upheld complaint against misleading labels of farmed salmon. FSAI says.. "We agree that they are in breach of legislation since they are are not clear in specifying which country the fish was farmed and both labels are misleading due to graphic which suggest the fish were caught at sea"